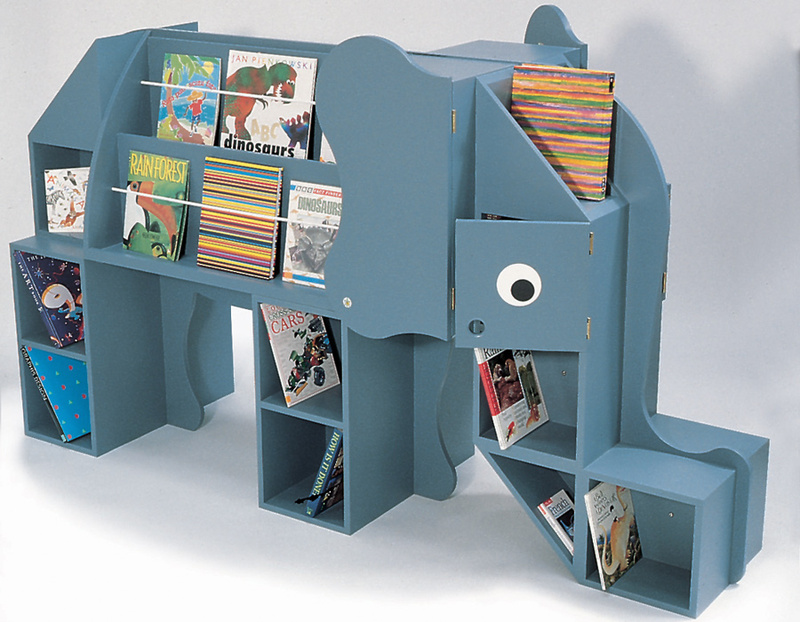 Inspire your readers with this imaginative library display unit, encouraging children to browse and read. 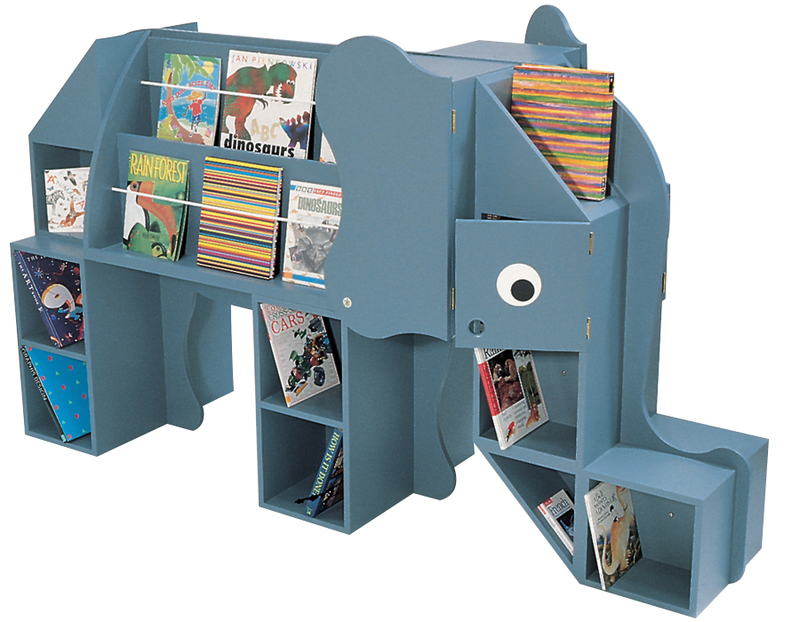 This book browser has plenty of space for children's books with kinderboxes, display shelves and cupboards. Manufactured from 18/19mm high quality melamine-faced particleboard with PVC edges all round. Great for schools, nurseries, pre-schools and libraries.